We're at Fluent Conference and just finished announcing that Wijmo officially supports Knockout! So far we have received great feedback on the announcement. Everyone here seems very excited over the news and loves the demo application we have been showing. It's been an exciting show here at Fluent Conference so far. 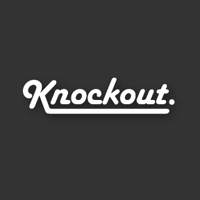 What Does Knockout Bring to Wijmo? 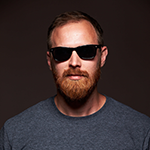 Learn more about MVVM support in Wijmo. To prove how powerful Knockout and Wijmo are together we built a real application with them. 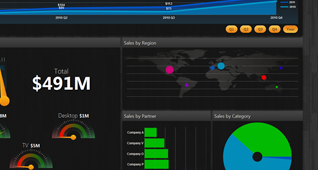 Take a look at our MVVM Dashboard app to see for yourself. Our documentation team has put together a great tutorial on getting started with Wijmo and Knockout.